You’re probably not going to try every new snack you see in the grocery store this year, so we did it for you. In 2016, you’ll see more pickle-flavored, quinoa, and kale snacks than ever before, so you need to know what to skip and what to pick up. 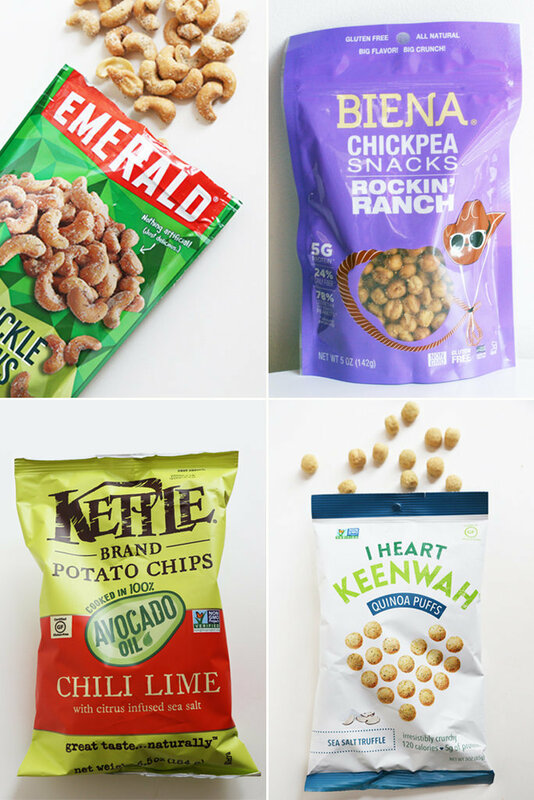 This is your comprehensive list of all things worthy, from crunchy ranch chickpeas to dill pickle cashews.